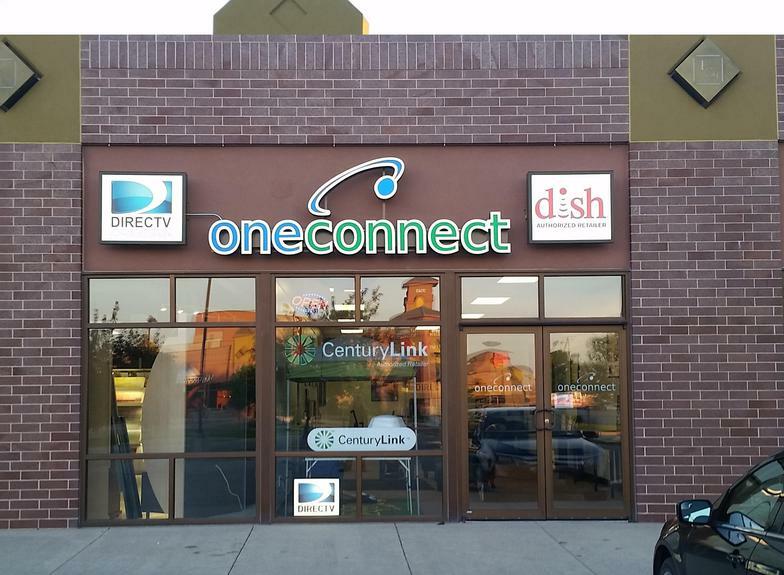 OneConnect is your local DirecTV retailer. 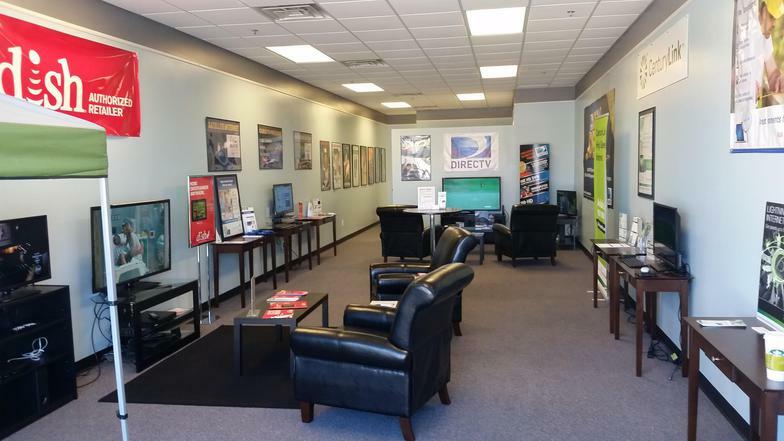 Locally owned and based out of Fargo, we are more than just a phone number or a website. 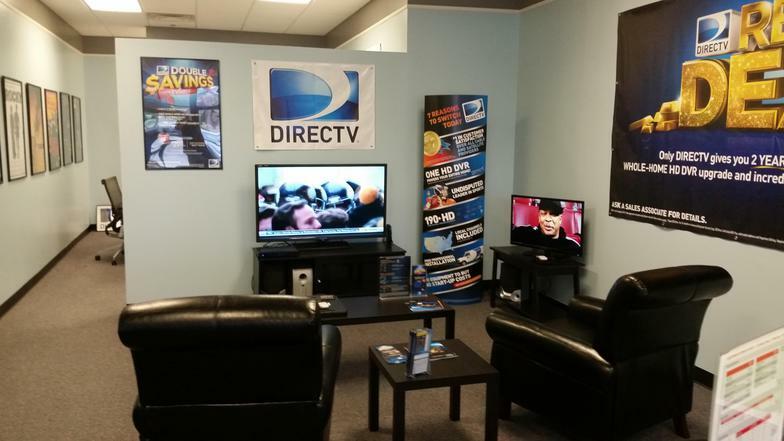 Dump your cable and switch to the best in satellite tv today! 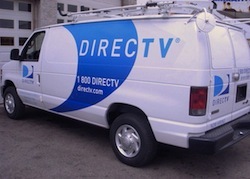 DirecTV Packages in North Dakota! Plans start at just $19.99 per month with a free Genie Upgrade! $6.50 per receiver per month. INCLUDES top entertainment and news networks! Get 2 years of savings! INCLUDES the top entertainment, news & major sports networks!